I love Fall. I love everything about it. The cool air. The sound of crisp autumn leaves under my shoes. The warm earth tones that paint the sky annnd the yummy seasonal beverages (Hi Starbucks!) Now that we're officially 5 days into Fall, I figured I'd join in on the Broke and the Bookish's TBR list prompt. This week's feature is our Fall TBR List and I couldn't be more excited! Fall may be just what I need to get out of the reading slump I've been in. 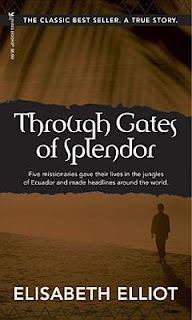 A true story about 5 missionaries that traveled to Ecuador to establish communication and to share the Gospel. 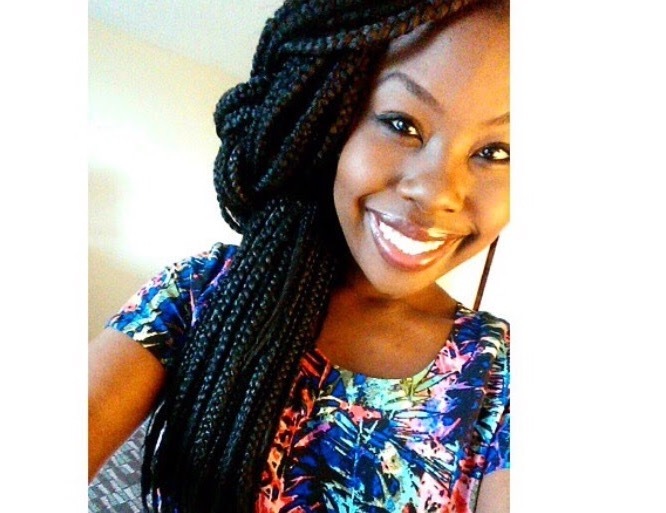 Their story ends with them being murdered--this is the account of one of their wives. 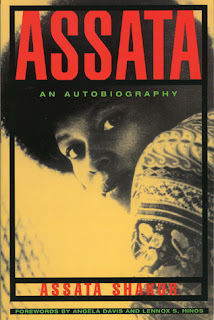 Black Panther Assata Shakur recounts her journey of activism and growing up Black in America. Jacqueline Woodson writes this memoir from the childlike perspective of growing up during the 1960s. Written in free verse style. Live a life of meaning and connection rather than pushing for perfection. Fantasy meets faith in this colorful novel in which the narrator journeys through heaven and hell and comes to see some significant realizations about good and evil. 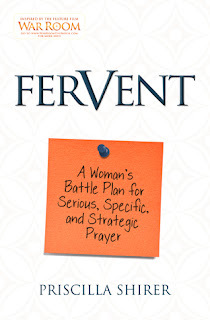 A book about prayer and praying intentionally. Written by the actress in the movie "War Room", I've heard nothing but great things about this read! 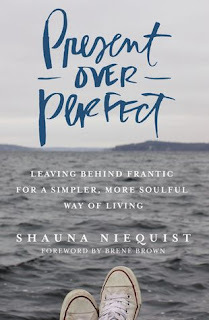 When various lives intersect, their lives are forever changed. 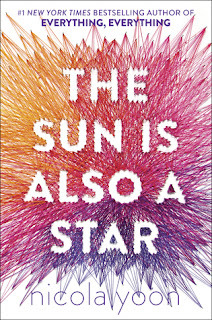 The Sun is Also a Star is probably my most anticipated book of the Fall. I hope I love it as much as Everything, Everything! 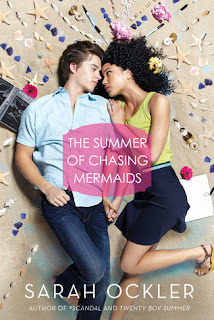 The Summer of Chasing Mermaids made my list too. I am really excited to get to it. The Sun is Also a Star is one if my most anticipated releases. I loved her first book so much. Great list and enjoy them all! Yes! It's been so tough with my work schedule BUT I'm determined to get out of my slump! 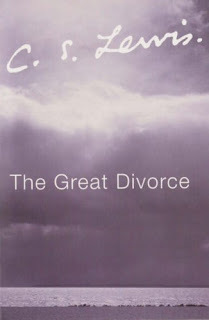 Hmm I'm interested in the premise of The Great Divorce, especially seeing that it's by CS Lewis I wonder what it would be like. I'll be looking forward to your review of it! I cannot wait to read The Sun is Also A Star! Love Nicola Yoon. :) I hope you'll enjoy your Fall TBR! 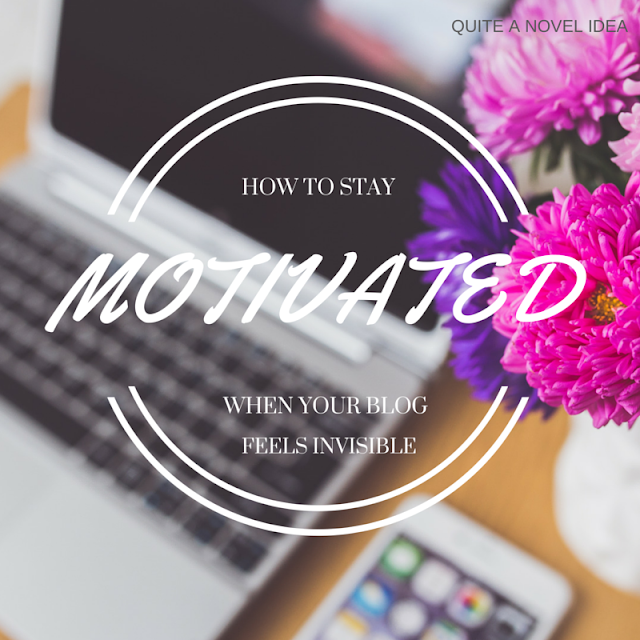 Jenn, you've got a great blog! 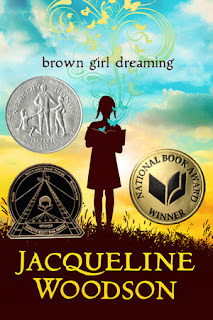 I'm interested in the Jacqueline Woodson novel and haven't read it yet. 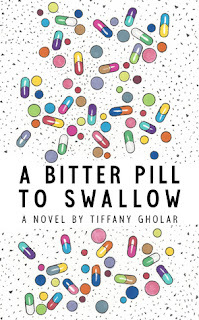 It's been on my TBR and I need to get to it. I'm also a big C.S. Lewis fan. I look forward to your reviews!